You are not logged in. 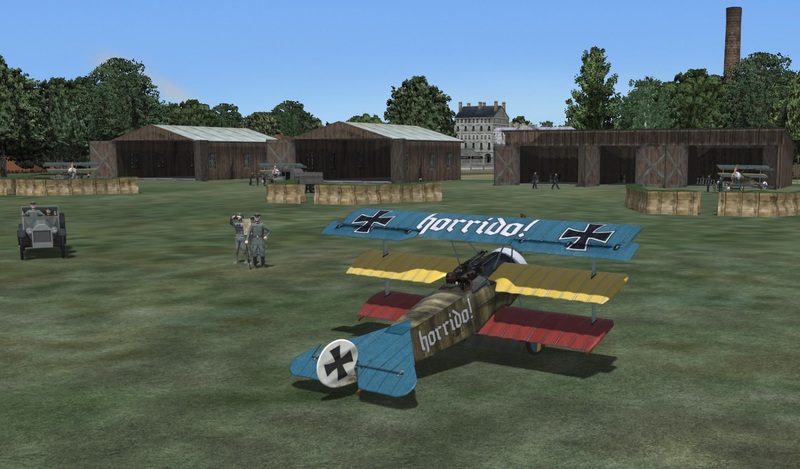 [Log In] Forums Wings: Over Flanders Fields Dax reached 200 sorties! #4446236 - 10/30/18 09:19 PM Dax reached 200 sorties! 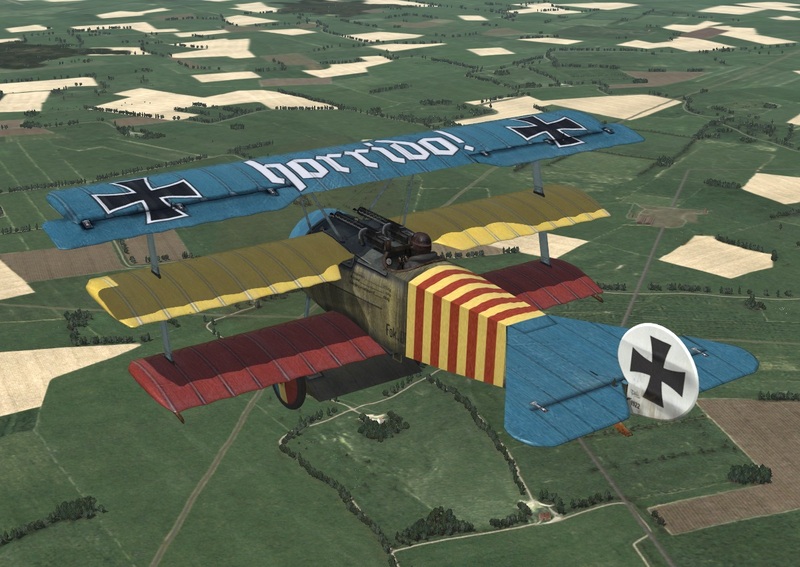 L'Homme Protectif completed his 200th sortie! 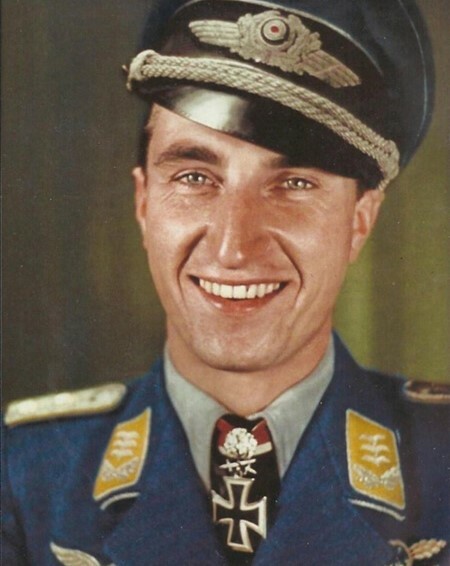 He has 57 aerial victories. He recently assumed command on N. 73. 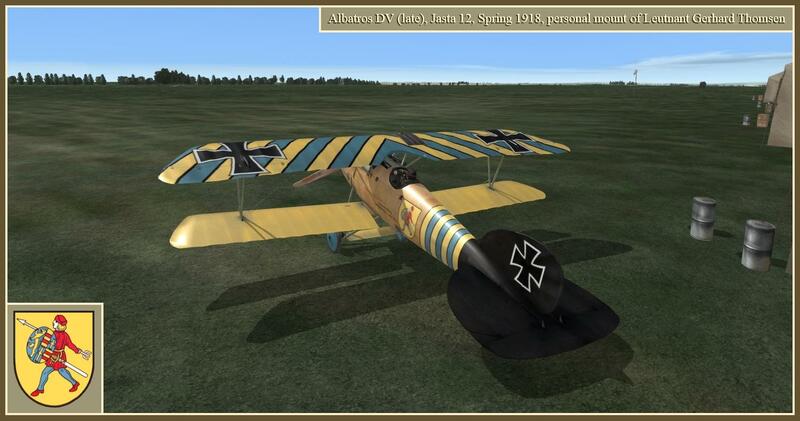 He continues to fly his trusted Nieuport, Zigomar. Well done Nowi, that is an achievement to be sure. If you like, I'd be willing to paint a custom livery for you on your favorite aircraft type, just let me know. Very well done. Please consider joining the Deep Immersion Campaign in December (training) or January (deployment). You'd be a wonderful partner. Best wishes to L'Homme Protectif! Wow! Thanks. I truly appreciate the offer. May I think about it for a day? Of course, let me know if there is a particular emblem you would want and what colors you would prefer, etc. And call me Lou. Any ideas yet Nowi? I have painted hundreds of skins over the years so don't be shy when asking if something can be done. As food for thought, here is a livery I did some time back for my pilot in one of Rick's challenges. Thanks so much. I really appreciate it. If you PM your mailing address, I’ll ship you one of my books. How about Horrido across the top wing? I'd fly a pink Drl by Odin! Nowi, I had a bit of time this evening to take a run at your new mount. Here is what I have at this point. Still some adjusting and tweaking to do to get everything to line up as it should, and I need to refine the color tones a tad. Let me know what you think. 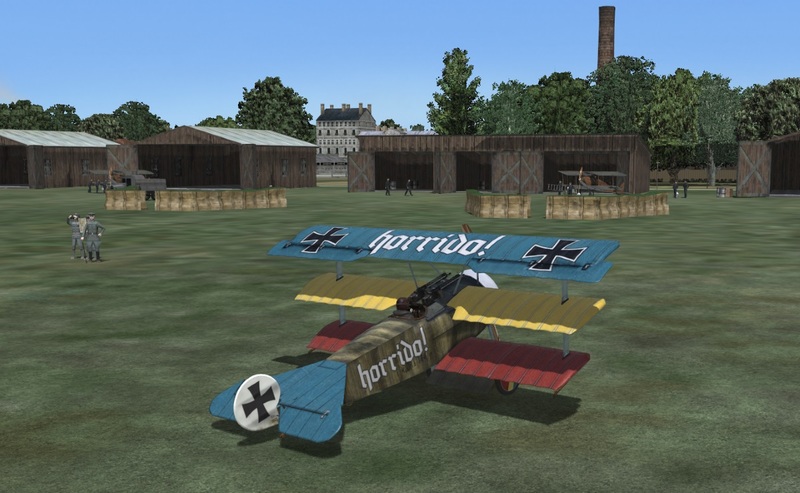 Update: I changed the text on the top wing to a proper Germanic font this morning and tweaked a few items, new screenie posted here. Looks great! The only change I would prefer would be to drop the stripes on the fuselage, leave it green like the forward fuselage, and add Horrido! text on both sides. I really like the horrido font, too. It's a bt hard to tell, but it the cowl blue or white? I'm blue-green colorblind. Either is fine, although a white cowl might go well with the white tail. Other than that, it looks super. Alrighty then Nowi, stripes have been removed, (wasn't actually sure of those myself), slogan has been painted on each side of the fuselage, and engine cowling has been changed to white. Also, the base finish on the kite is more of a brownish wash than it is green. Your new mount is currently at Boistrancourt where they are finishing up the rigging on it after which it will be sent along to you. If you will PM your email addy to me I can send you the zip file. Glad you approve Sir! I made one final change and repainted the bit of blue forward of the horizontal stabilizer so that it comes to a point rather than being flat across as it was before - follows the lines better this way. I will box it up and send it your way. Happy flying! Nice work Lou! Now, can you paint my house? Oh, wait that’s the job for that little guy with the funny moustache. Carry on! Thanks Fullofit, but I don't do houses, or windows either for that matter. Oddly enough I will do doors, provided you first take the door off the hinges and remove all hardware, strip the old paint, sand to 240 grit, prime, mask, and tack it all down, then drop it off at my place. At that point I'll be glad to paint it for you, as long as the outside temperature is between 68 and 74 degrees Fahrenheit and the humidity is below 30%. Oh, and you will need to bring along your own paint, brushes, stir sticks, turpentine, rags - and beer. Nearly forgot about the beer, that would have been a stopper for sure.